While I do really detest foreign countries inserting themselves into the election process of a sovereign country, like Obama himself did to Israel, let’s just remember all they apparently did to influence this election was to release what Democrats were saying behind closed doors. They did not hack the machines or cast fake ballots, they just revealed the truth behind the facade. And there it is, they will do anything to overturn the election. Podesta is being deceptive, there no evidence that the vote has in any way been touched, nor has the CIA has not concluded that. 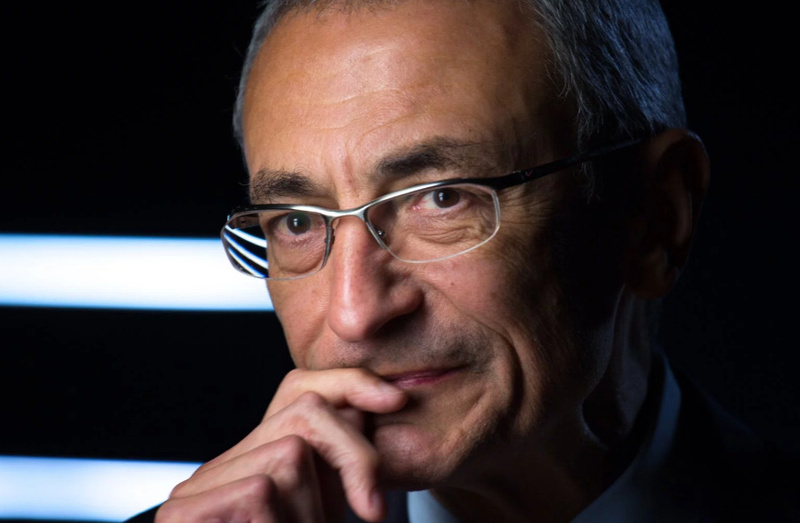 Hillary Clinton’s top political adviser John Podesta said the campaign is supporting an effort by members of the Electoral College to request an intelligence briefing on foreign intervention in the presidential election. Podesta’s statement follows an open letter from 10 presidential electors — including Democratic Leader Nancy Pelosi’s daughter Christine — requesting an intelligence briefing ahead of the Dec. 19 vote of the Electoral College.